Had a very high level bodybuilder in the office today who had originally heard bodybuilding titans like Jay Cutler (4 time Mr. Olympia Jay Cutler, not that poor guy the Chicago Bears send out each week to play quarterback) and Phil Heath (the current reigning Mr. Olympia and the face of body building for about 5 years at this point) both keep ART as a par of their tough training regimens. While searching for a youtube video where Jay Cutler talks about his Chiropractor and Massage Therapist who both do ART being his best friends during the peak of his career, I stumbled on to this article discussing low back pain after dead lifts and the patient being treated and returned to lifting fairly quickly with the application of Active Release Technique followed by chiropractic manipulation of the spine. Check out the article below on MuscleDevelopment.com if you are wondering just how effective Active Release and spinal manipulation can be in back pain, hip pain, and hamstring tightness! And now for the most important part, watch Dr. Jon Petrick of the Las Vegas Pain Relief Center perform some pretty heavy duty Active Release Technique on 4 time Mr. Olympia, Jay Cutler. Please note that often times it does not hurt as bad at this video portrays and most individuals are not as tight as a full time, professional bodybuilders. Please also do not focus on the language used a few times by Mr. Cutler during his treatment. 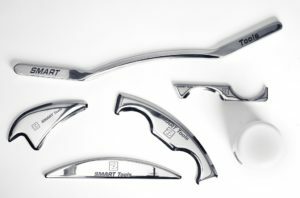 Nov 14 Comments Off on Instrument-Assisted Soft Tissue Mobilization – Another way to heel up better and recover faster! Instrument-Assisted Soft Tissue Mobilization – Another way to heel up better and recover faster! 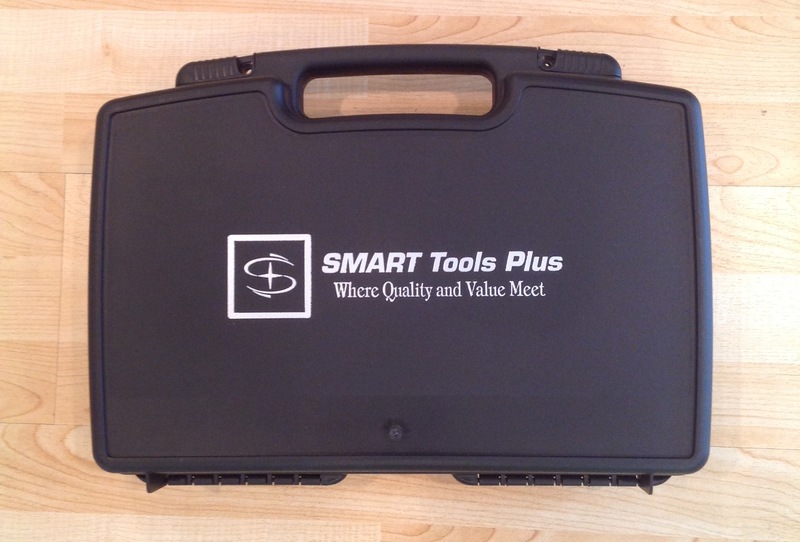 So if you have been watching our Blogs and Facebook page lately you might have noticed that we picked up new IASTM (Instrument-Assisted Soft Tissue Mobilization) from Smart Tools. 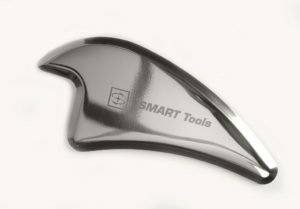 IASTM has been around for about 20 – 30 years now and adopted many different techniques dating back to Gua Sha, which was Chinese medicines version of IASTM technique which dates back thousands of years and has been traditionally done with jade tools. 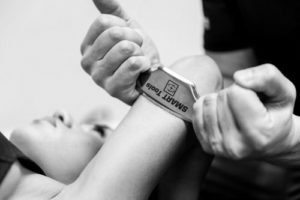 We realize that often time’s people have questions about IASTM and this blog posts goal is to answer some general questions. What is Instrument-Assisted Soft Tissue Manipulation (also called Mobilization)? 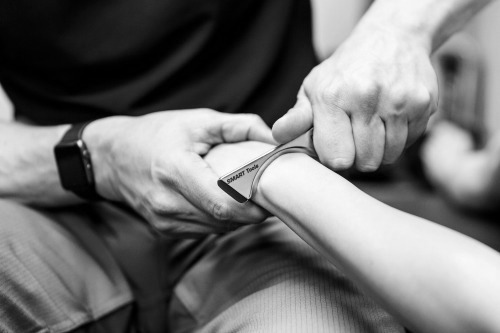 IASTM is a form of mobilization applied to an area of dysfunction focusing on the interaction between soft tissue, connective tissue, and muscle. In most modern medical uses, the tools are made of 304 grade surgical stainless steel. Areas of dysfunction may contain scar tissue, fibrotic tissue, or fascial adhesions which all feel differently when the tool is applied to the area using an emollient as a lubricant. IASTM has shown good results and an effective treatment for several types of soft tissue injuries. Specific to runners, IASTM can effectively treat: ITB (iliotibial band) syndrome, tibialis tendinosis (shin splints), compartment syndromes, ankle sprains, nerve entrapments, tennis elbow, golfers elbow, Achilles tendinosis, plantar fasciitis, patellar tendinosis, as well as many types of muscular strains from all types of different sports and occupations. Why should I try IASTM treatments on my area of pain? Often times we have to start slow and soft with IASTM manipulation to see how resilient your injury will be to bruising. Often times it is not necessary to severely bruise the tissues by doing IASTM, but causing the tissue to turn red from the use of the tools is common. 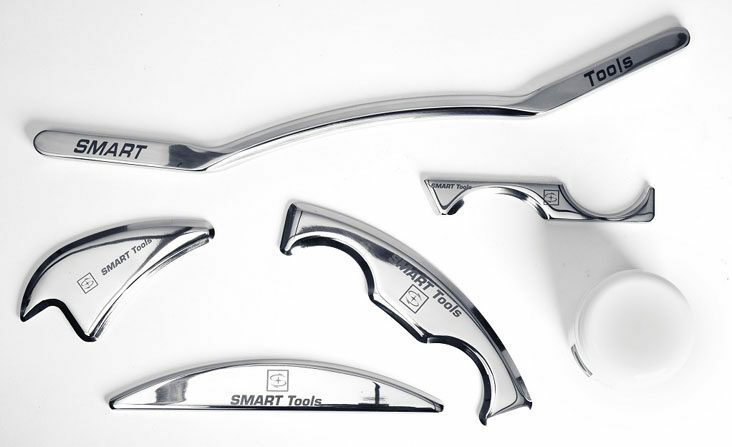 In most cases, after applying treatment using the tools, patients realize increases in range of motion (increased flexibility) and often times a decrease in pain. Levels of pain decrease often times are dependent on the severity of the injury, but with follow up treatments in a reasonable amount of time, fibrotic tissues and scar tissues often break down over time, leaving patients with long term decreases in pain and much improved ranges of motion. Can Active Release Technique and IASTM be used together? Yes and no. We often do mix the techniques, but usually not on the exact same areas. 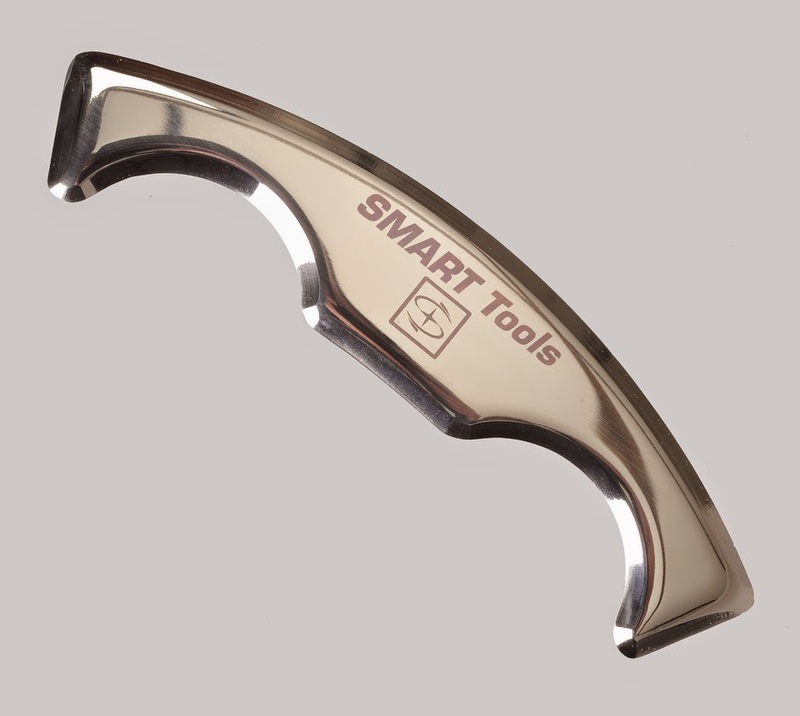 IASTM allows to quickly address very acute, specific areas of dysfunction. 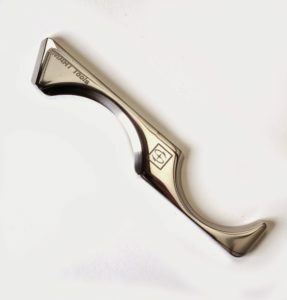 IASTM also causes some low levels of inflammation of the treated structures and depending on the level of force applied to the area, the thickness or thinness of the tissue, and the nature of some areas being very tender, we sometimes do apply both techniques or may use our discretion to whether one or the other is best. 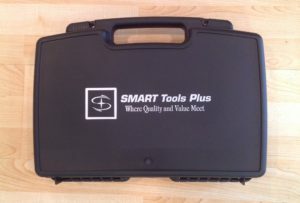 What should I do if I am interested in possibly having IASTM or Active Release technique at your office? Feel free to call our office at 856.228.3100 to make an appointment with our doctors of Chiropractic who all use Active Release Technique and Instrument Assisted Soft Tissue Mobilization to help our patient’s heel and recover as quickly as possible from musculo-skeletal injuries!